American Founding Father, the principal author of the Declaration of Independence and the third President of the United States. 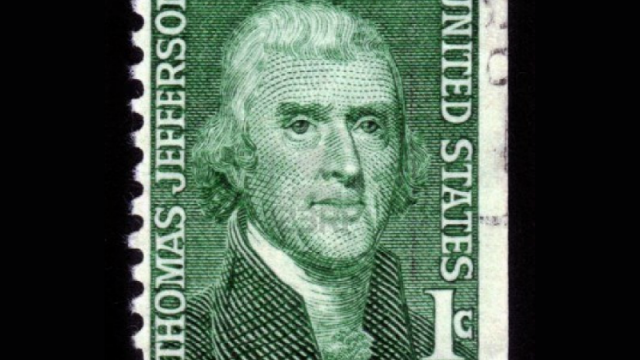 Thomas Jefferson (April 13, 1743 (April 2, 1743 O.S.) – July 4, 1826) was an American Founding Father, the principal author of the Declaration of Independence (1776) and the third President of the United States (1801–1809). 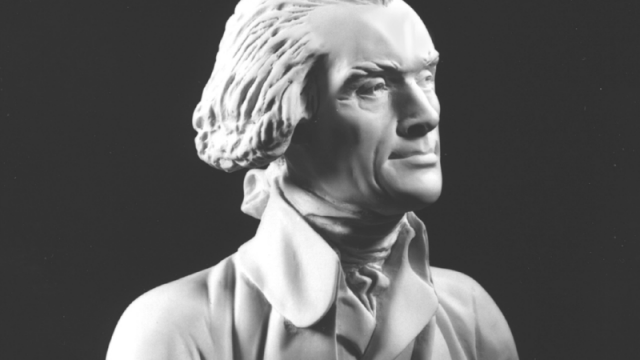 Jefferson’s religious and spiritual beliefs were a combination of various religious and theological precepts. Around 1764, Jefferson had lost faith in conventional religion, after he had tested the Bible for historical accuracy, rather he adopted a stern code of personal moral conduct and drew inspiration from classical literature. While he embraced various Christian principles he rejected most of the orthodox Christianity of his day and was especially hostile to the Catholic Church as he saw it operate in France. 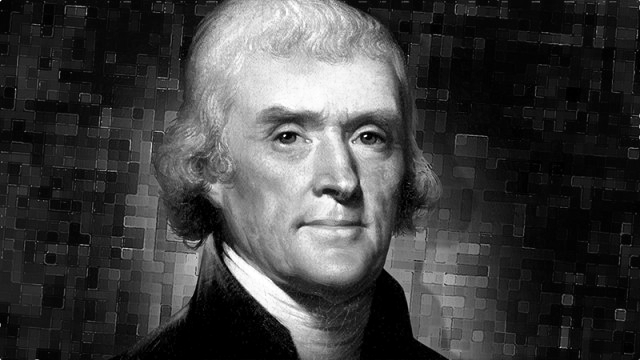 Throughout his life Jefferson was intensely interested in theology, biblical study, and morality. As a landowner he played a role in governing his local Episcopal Church; in terms of belief he was inclined toward Deism and the moral philosophy of Christianity, though when he was home he attended the Episcopal church and raised his daughters in that faith. In 1777, Jefferson drafted Virginia’s An Act of Establishing Religious Freedom. Submitted in 1779, the Act was finally ratified in 1786 by the Virginia legislature. 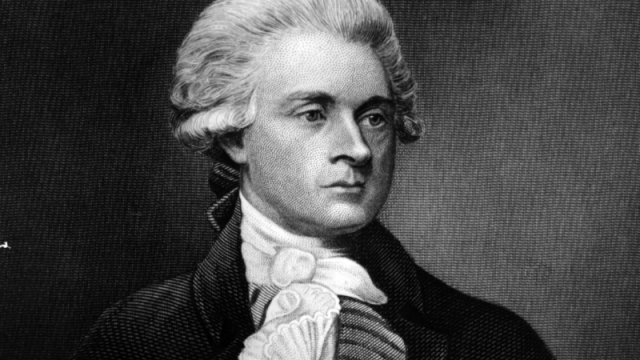 The Act forbid that men be forcibly compelled to attend or donate money to religious establishments, and that men “shall be free to profess, and by argument to maintain, their opinions in matters of religion.”Jefferson initially supported restrictions banning clergy from holding public office, however, later in life he changed this view believing the clergy had the same rights as others to hold public office.